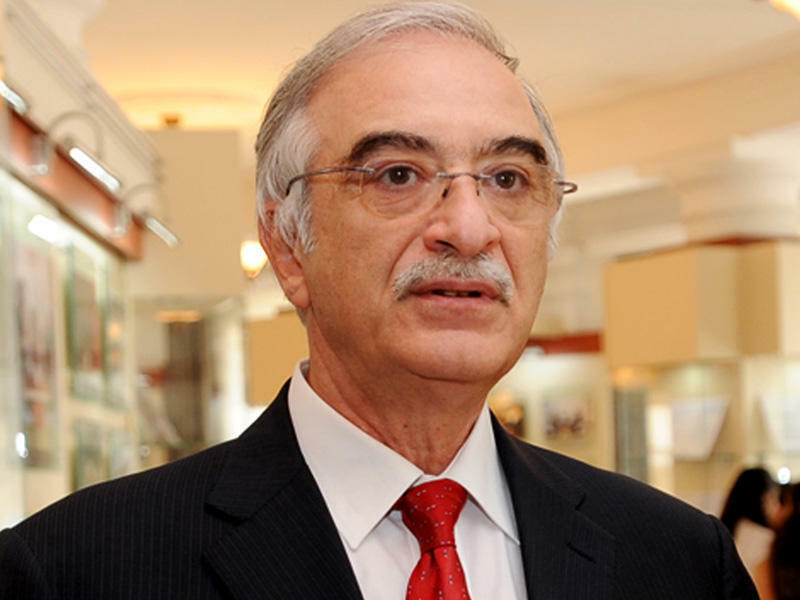 Polad Bulbuloglu, People’s Artist of Azerbaijan and country’s Ambassador to Russia, will vie for the post of Director-General of UNESCO, the UN’s cultural and educational organization. Azerbaijan has officially submitted his candidacy for consideration to the UNESCO Executive Board, TASS reported. Ambassador Anar Karimov, who heads the Azerbaijani mission to UNESCO, said that the Executive Board received the biography and discourse of the candidate. Bulbuloglu has presented his vision of the main tasks that stand before UNESCO and activity for the forthcoming four-year period. UNESCO's next chief will be chosen in autumn 2017. Currently, Irina Bokova leads the organization. She became the first representing the Eastern-European group in this position. UNESCO rules do not allow the election of a senior official for more than two terms. No later than April 1, the UNESCO Executive Board will notify the organization's participants of all submitted candidates. At the 202nd session of the Executive Board just before the 39th General Conference this fall, the Council will consider the proposals and select a candidate who will then be recommended to the general conference on the basis of a secret ballot. The name of Polad Bulbuloglu - musician, state and public figure - is well known in the world. With his well distinguished sonority and light voice, Polad Bulbuloglu was lucky to gain love of millions in his very young age. His talent erupted inside. As a student, he realized creative inclinations of a musician in himself. By the age of 17, the talented Polad composed several masterpiece works, which are a hit up to date. He became famous in the whole Soviet Union by composing jazz-influenced pop songs with deep folk feelings in Azerbaijani and Russian. Methods and motives of the Azerbaijan national music Mugham have always been heard in Polad’s songs. He spared no effort to promote the national music both in the country and abroad. His musical compositions made a great contribution to modern Azerbaijani music. Polad correctly mixed contemporary rhythms with bright national notes, which became a role model for the next generation of musicians. Polad was also extremely talented to enrich the cinematography. His beautiful songs, performances and popular roles in many films turned him into a film star and gained ever large popularity and sympathy among cinema lovers. Polad is the only Azerbaijani musician who was honored as a star in “Stars Square" in Moscow in 2000. In the 1990s, despite having a huge success with a new version of his old song “Gel Ey Seher” (Come, Hey Morning!) in Turkey and sold out concerts in Russia, Polad started a political career. He has become the Azerbaijani Culture Minister and is currently the Azerbaijani ambassador to Russia.